Meditation & mindfulness have so many benefits that science is just starting to uncover. In the fast paced and overstimulating modern world we live in, taking some time out for some time in is becoming increasingly needed. You'll only experience the many benefits of meditation by actually doing it regularly though. Just like you need to exercise if you want to get fit. 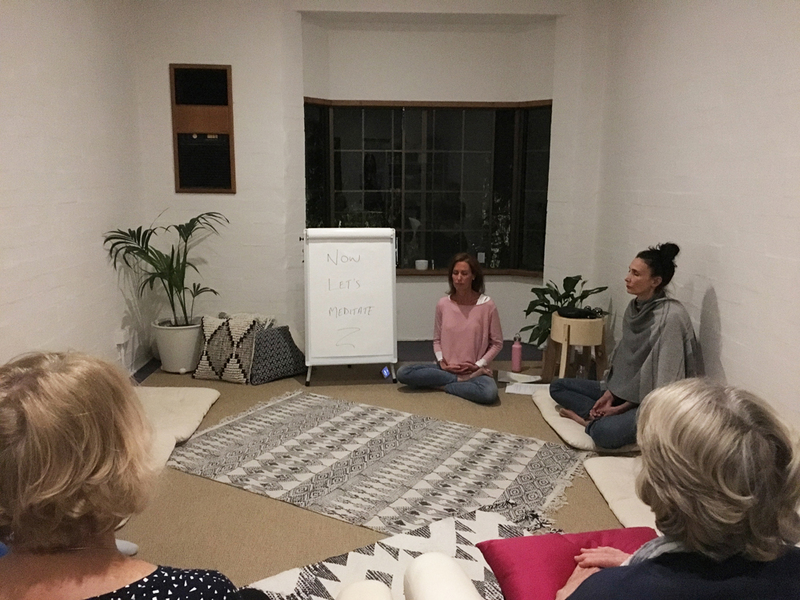 Jen will help you develop your own regular meditation practice and understand why it has the power to change the quality of your day to day life. No experience is necessary, and in fact, having a beginners mind is a bonus. The focus of the course is experiential. 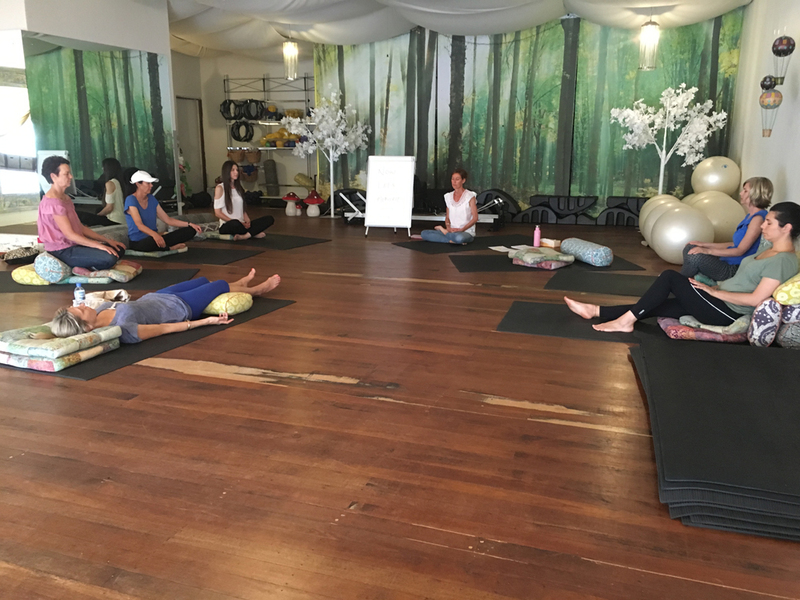 Each class includes a meditation and some discussion time. The theory is covered to give you a greater appreciation for what meditation is and isn’t, which will help your mind relax and trust the process more easily when you do actually meditate. The atmosphere is relaxed, easy going and friendly. There is plenty of opportunity to ask questions and they are encouraged throughout the course. You can sit in any position that is comfortable for you. Chairs and cushions for the floor will be available. What is the choice point? I recently enrolled in one of Jen Keenan’s meditation courses and I am so glad I did! It was enlightening, fun and I am reaping the benefits on a daily basis. Jen is a wonderful, engaging teacher and is very conversant with her subject. I would highly recommend her to anyone looking for a rewarding experience. Thank you Jen - I feel I have the tools to better deal with stress and I am more connected to my body. I am so glad that I took the time out to come along to your classes during the most stressful part of my course. I loved how relaxed and light I felt after meditating. Thanks again. Just wanted to say thank you so much for sharing your meditation experience with me and how much I enjoyed the course, I’ve learnt a lot from you over the time I’ve known you and practice some of these things most days, whether it’s meditating, healthy eating, lifestyle changes or simply a little stretching and lovely long walks. I would recommend your meditation course to anyone looking to find their “flow”. Your energy and ability to share it is quite exemplary and I feel very privileged to know you. Thank you again for the 6 weeks shared together Jen. Loved the experience and am looking forward to continuing with more classes in the New Year. I have noticed a 'shift' within me, not quite sure how else to describe the sensation but definitely a shift has taken place. Thank you for giving me the opportunity to experience. I just wanted to say a very big thank you to you Jen for your amazing Living Synergy meditation and mindfulness course I attended last year. 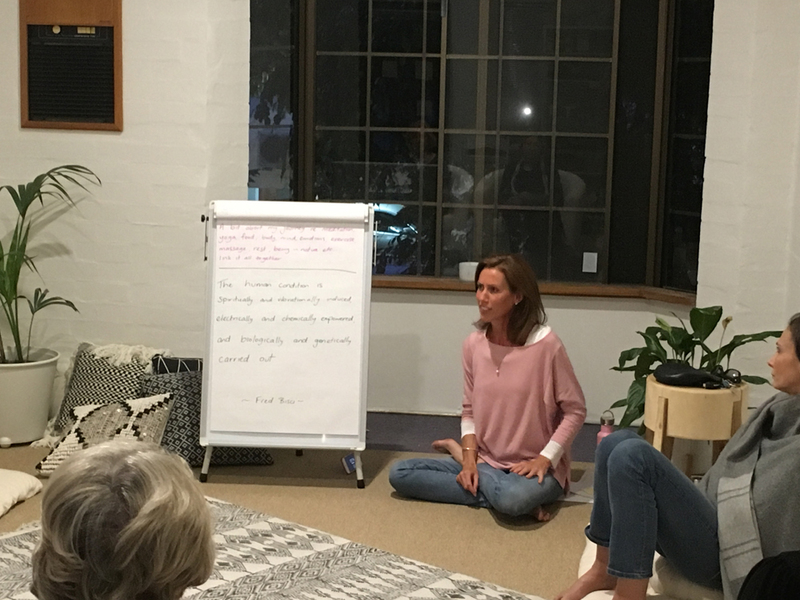 Your gentle guidance and genuine and honest way of sharing your natural wisdom of what meditation and mindfulness is has really helped me gain new insights and tools to help me develop and enhance my own unique and natural practice that has made such a positive effect on my life. 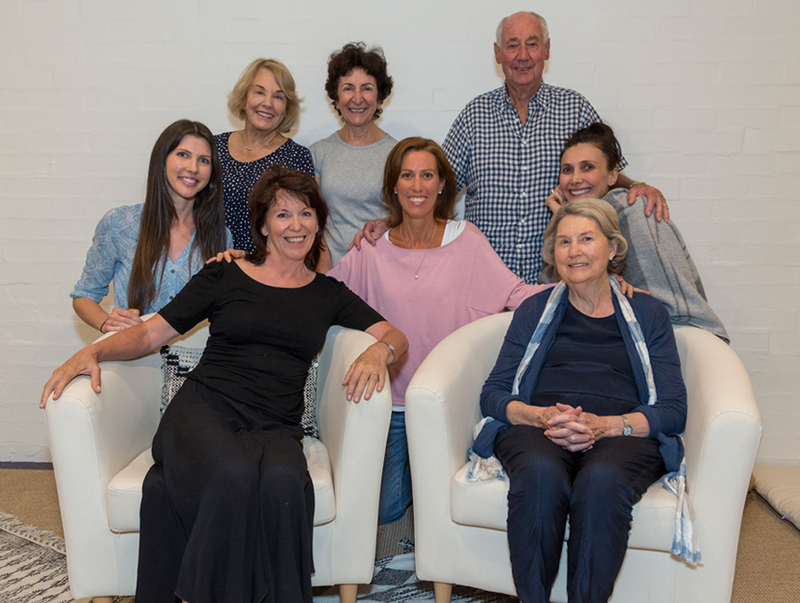 The practice of meditation and mindfullness in your course each week with yourself and a lovely group of like minded people from all walks of life has made it much easier to make this a part of my daily life. I really enjoyed and benefited from hearing and learning from others questions and experiences in the group too. I can remember how you made everyone attending feel very relaxed and at ease and the beautiful space you ran the course in. I'm so happy you've made this course available in Perth. I'm very grateful for your continued guidance and I look forward to having more opportunities to recommend other like minded people to your wonderful course. Many thanks. 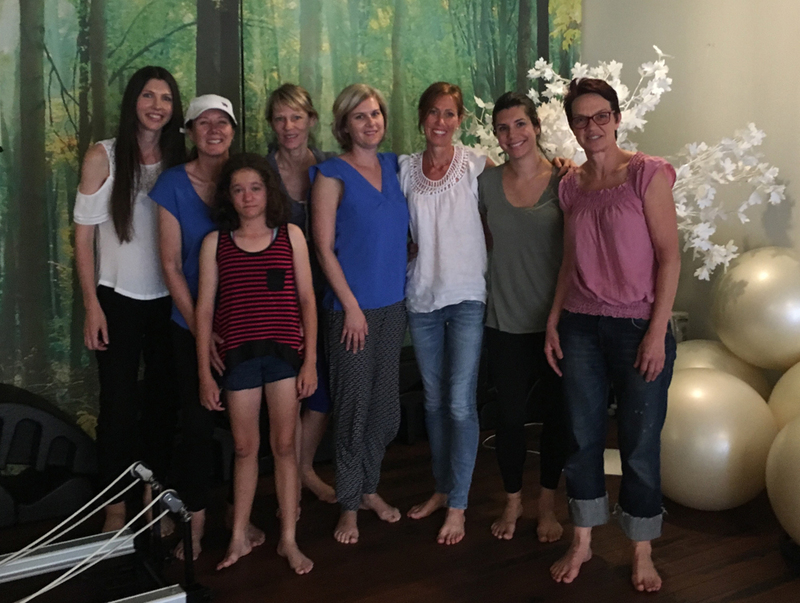 Our six week course learning to meditate with Jen is over. I have got so much out of it even though I wasn’t sure I would. Nothing to do with Jen, just that I find it difficult to just sit and do ‘nothing’ – or what appears to be nothing. I always thought you had to empty your mind to meditate which is why I’ve never really gotten into it, as that just doesn’t happen for me. 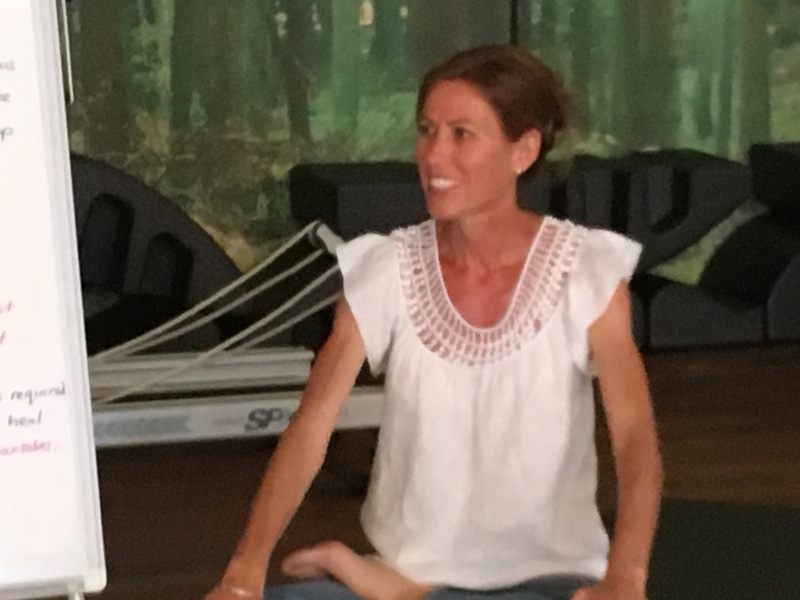 Jen taught us a technique to just focus on the breath, for example, and be in the present moment so that we can watch thoughts come and go – and remain non-judgmental. It has worked so well for me on many levels but particularly recently when I had some challenging emotions to deal with. Meditation really helped. It’s an interesting phenomenon and I would really recommend you try Jen’s course and see for yourself.